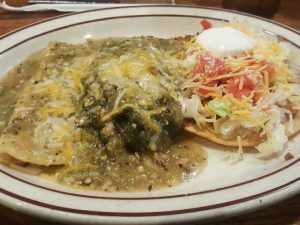 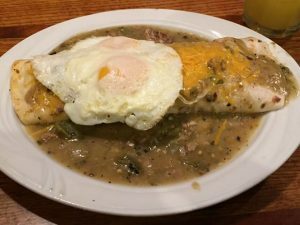 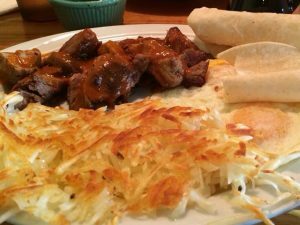 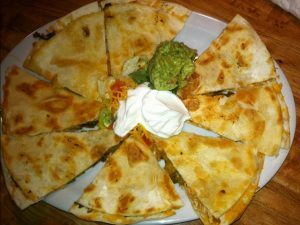 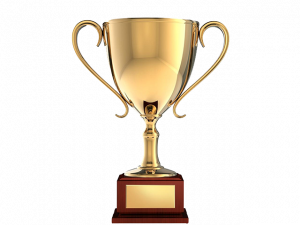 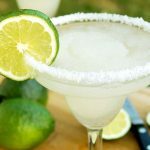 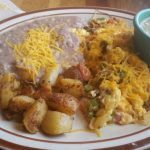 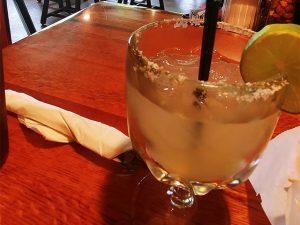 Rudy’s Little Hideaway is consistently voted one of the best Mexican restaurants in Colorado Springs. 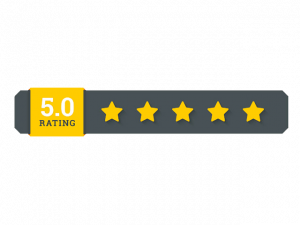 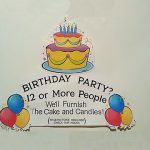 We have hundreds of reviews from customers on Google, Yelp, Facebook, TripAdvisor and more. 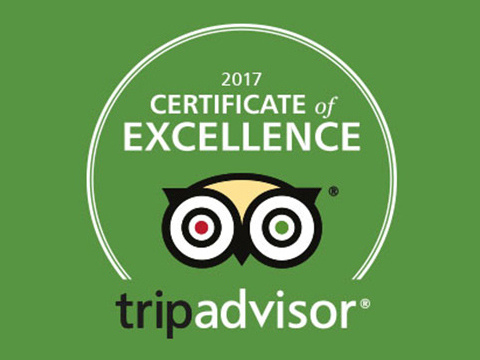 What is TripAdvisor Certificate of Excellence?